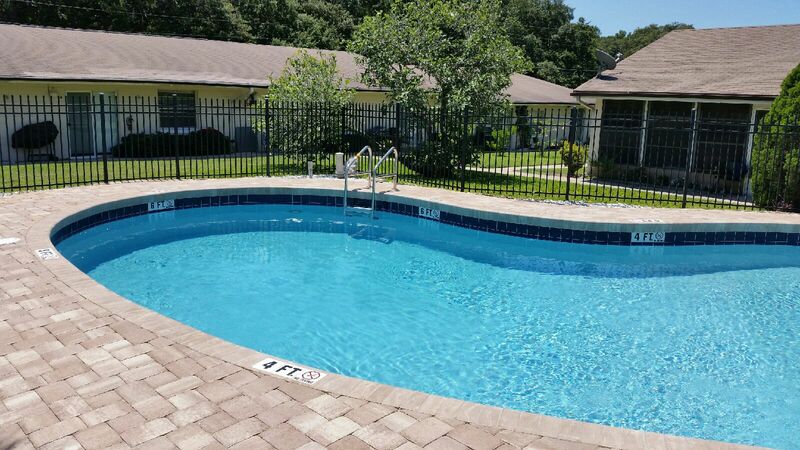 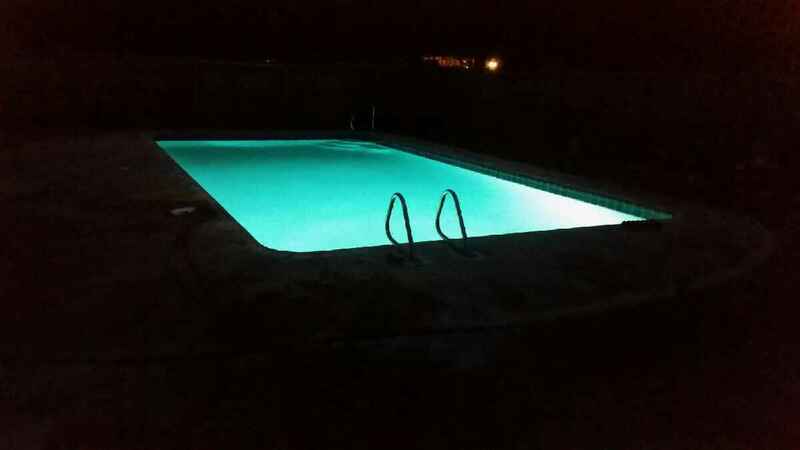 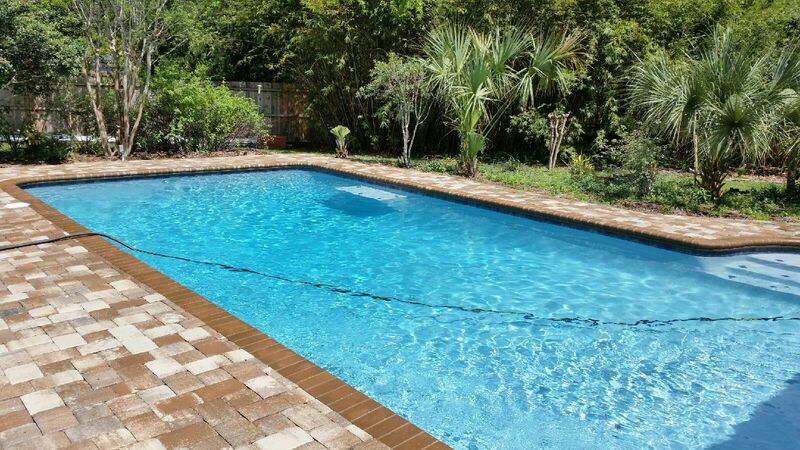 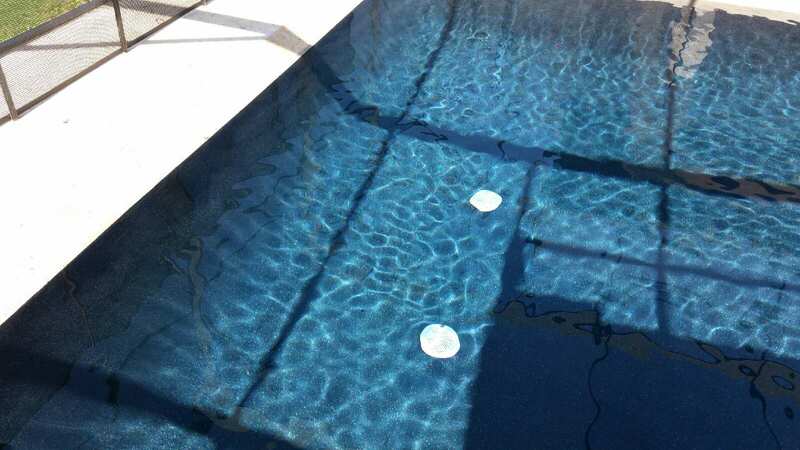 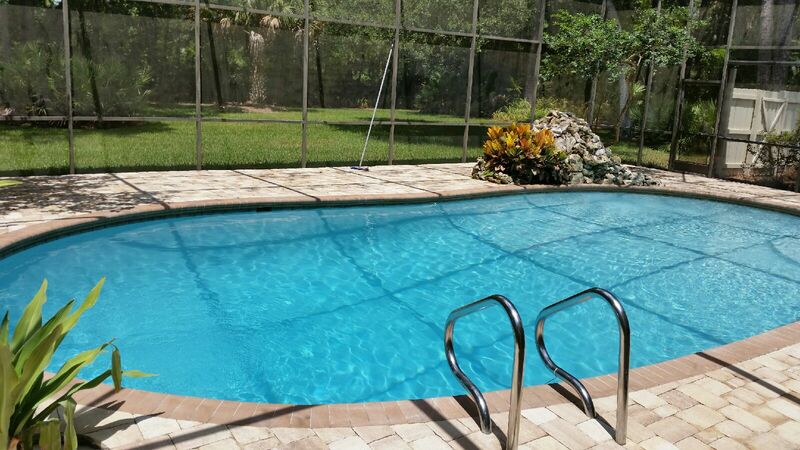 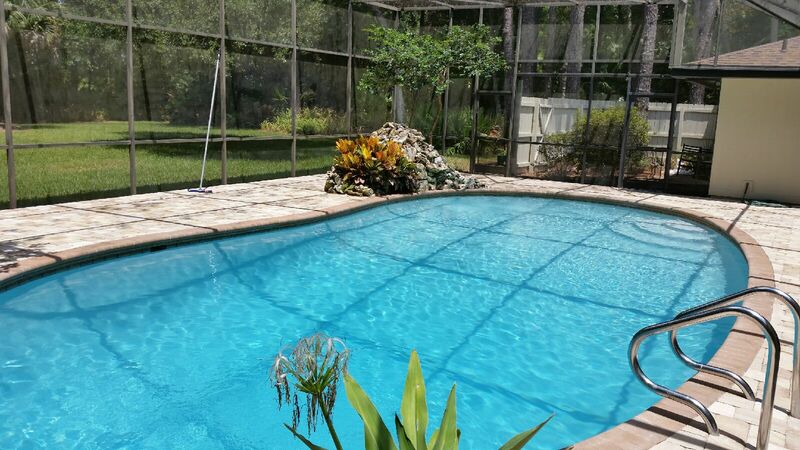 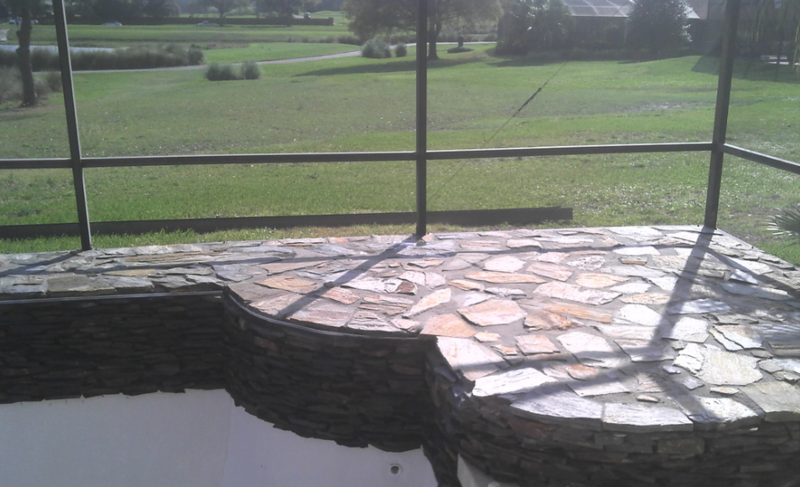 Renovations / Remodels | Aqua Works Pools, Inc.
Is your pool outdated, unsafe, or ugly? 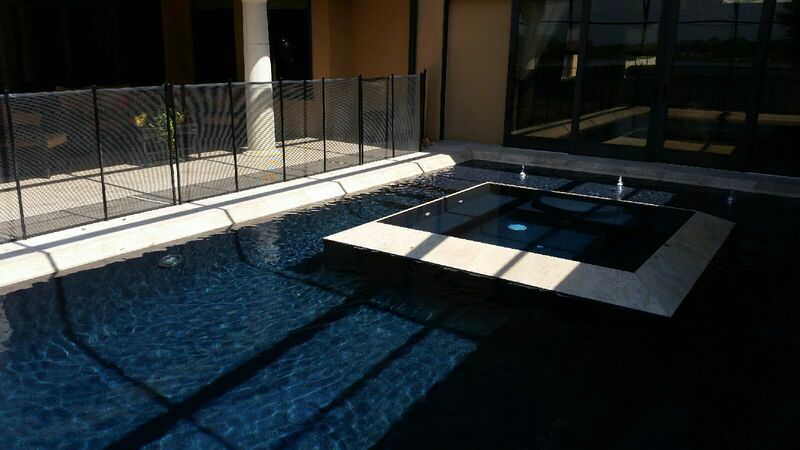 It’s easier than you think to give your pool and spa a facelift and a fresh, modern look that can inject new life into your backyard. 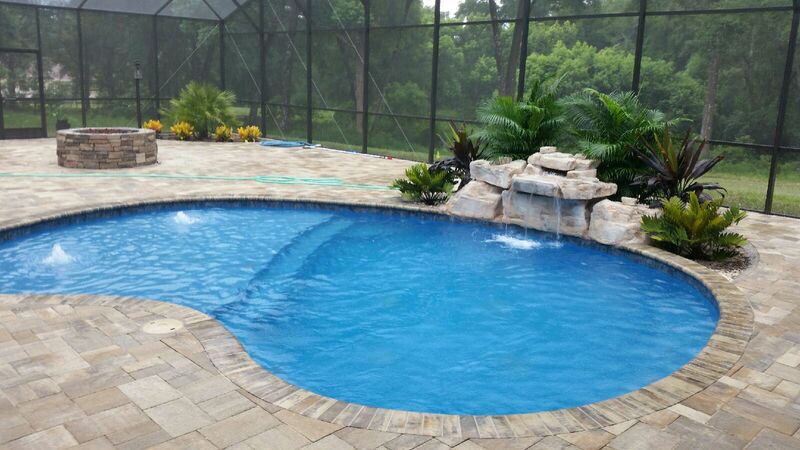 A pool renovation is not as time consuming, costly, or involved as a new build so you can start enjoying your remodeled pool in no time. 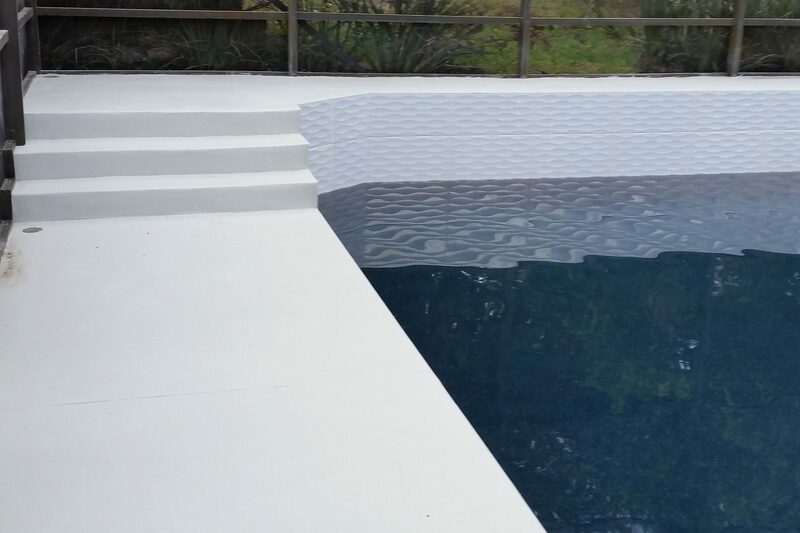 Our pool renovation experts can create 3D design plans to help you visualize the changes you want to add, from new coping and tile to a different interior finish, or even adding a mosaic tile inlay. 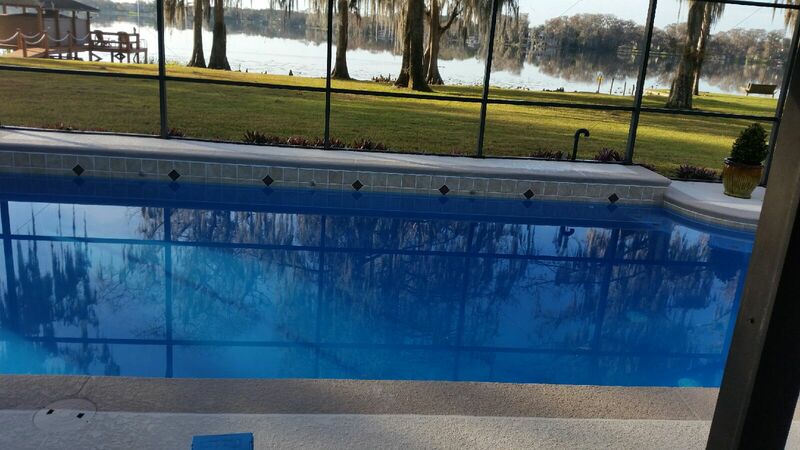 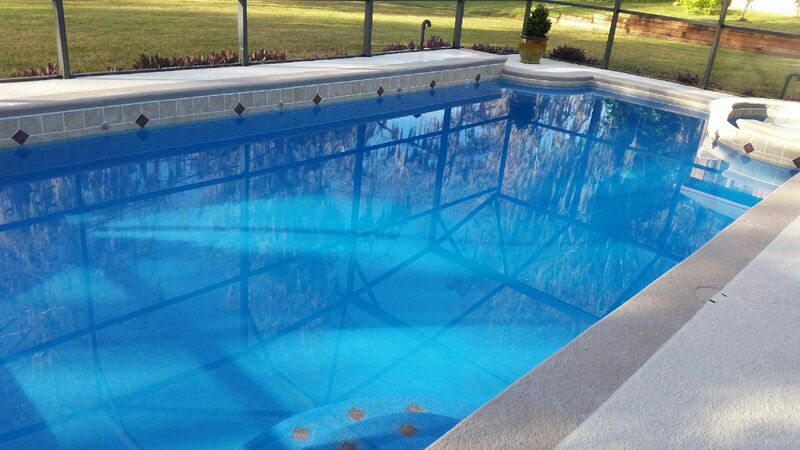 We can refurbish your deck or change the color of your pool to more closely match your home. 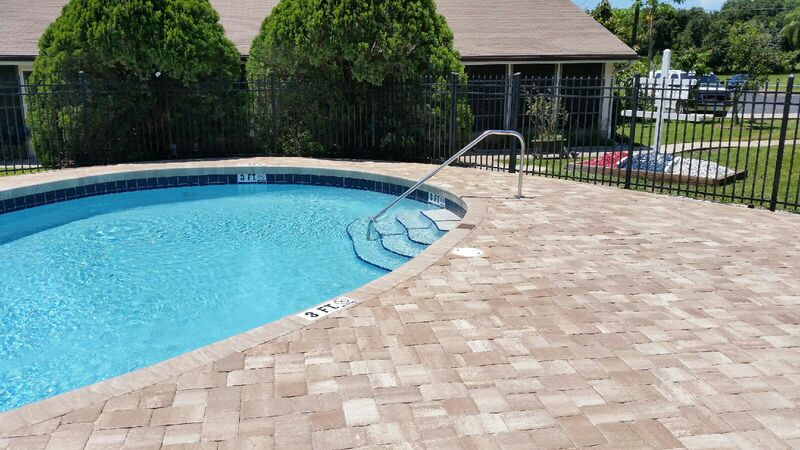 We can identify safety hazards, excessive wear, corrosion or eminent equipment failures, and will introduce you to the latest products for cleaning, heating, and filtration. 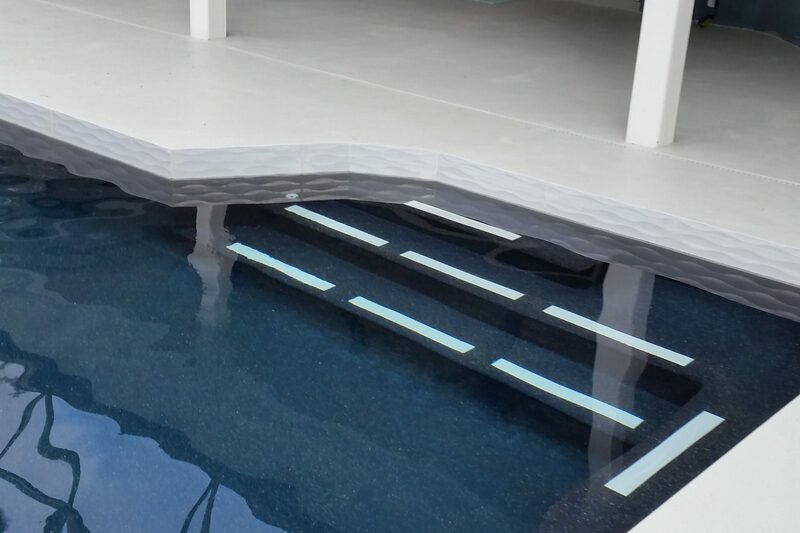 These innovative products are designed to not only enhance your pool experience, but to also offer greater energy efficiency. 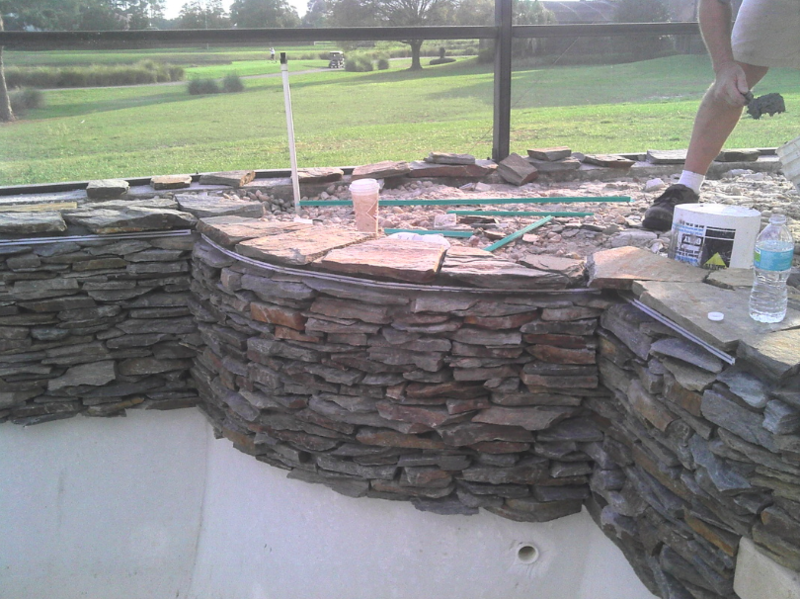 Thinking about adding exciting new water features, dramatic lighting, fountains or waterfalls? 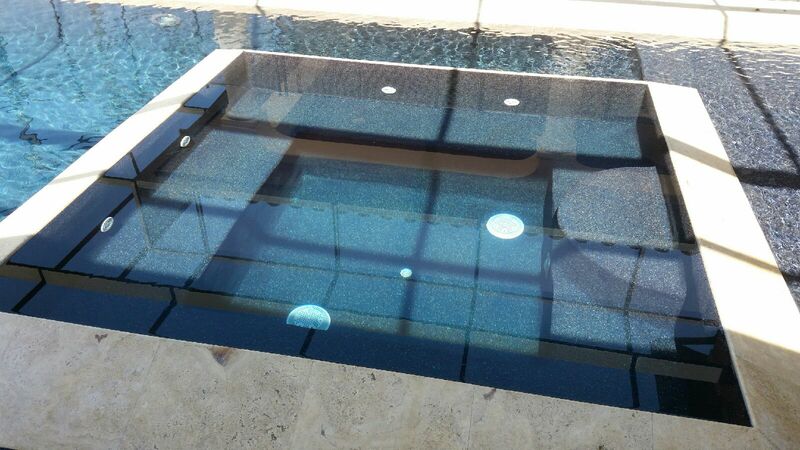 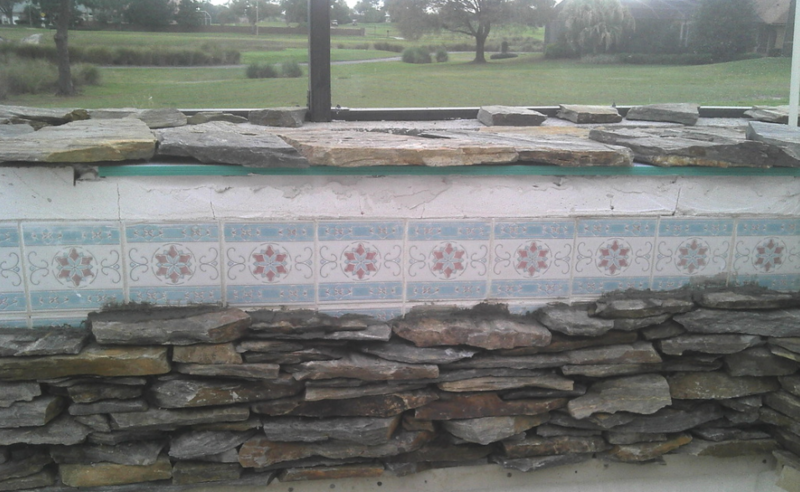 These decorative options can also be retrofitted to your existing pool or spa.